"I have worked with Kirsty for nearly two years - It has been and continues to be an excellent decision. At the outset she was using her coaching and wide-ranging business expertise work with all of the Directors to give a much needed outside perspective in order to drive the business forward. By taking us through the GAP process, Kirsty immediately uncovered our very exciting expansion ideas and was instrumental in turning those ideas into a proper business plan. Her role quickly evolved to the point where she now plays a central and very valued role in my business. Kirsty has acted as a skilled enabler of countless things that would simply not have happened without her much appreciated input. She has helped everyone in the business to see and grasp issues that were previously not being tackled effectively or at all. 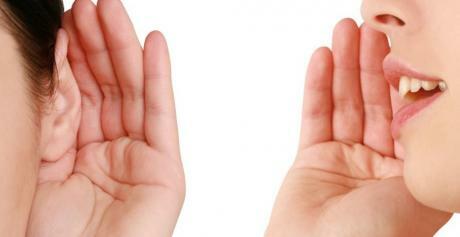 I have come to trust and depend on Kirsty's wise advice and feedback on all manner of business and personal matters. It would be hard to recommend anyone more highly." "Feeling frazzled and overwhelmed with the day-to-day running of my business and with what felt like impossible decisions to make, I felt really alone. But with a new year came a new resolve to find a way to reduce my stress levels and make the decisions necessary to improve my business and work-life balance. 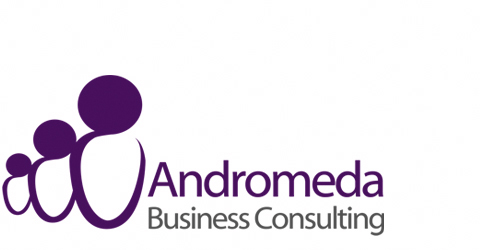 After seeing a few blog posts pop-up on my Facebook feed, I contacted Kirsty from Andromeda Consulting. After a one-hour initial chat I already felt less alone and less critical of myself for feeling so overwhelmed. Just a few weeks later and I have already made some important decisions for the better of the business (and my sanity)! I will certainly be contacting Kirsty for further assistance." "I first met Kirsty at a networking event and immediately she demonstrated an understanding of the business struggles I had. If I have a challenge with my marketing, then I'll always run it by Kirsty for a second opinion. She's got a lot of awesome ideas about getting your message out there and I always take her advice seriously. As a person, Kirsty has a great attitude to helping her clients. She's willing to get hands on where necessary, is full of energy and with her constant smile and happy demeanour I can't recommend her more highly." "Kirsty is an incredible individual who provides the best in service. Her professional approach and skills have already helped me see things in different way. I am very excited at the opportunities for my future Business growth and personal development with Kirsty pushing me in the right direction. Recommended to anyone without any hesitation, sign up before she is fully booked for the next 10 years." "Kirsty is fab to work with - she exudes a combination of fun, professionalism and integrity and has a mountain of industry knowledge. She's great at playing Devil's Advocate and consistently challenges and questions, at the same time coming up with workable ideas and solutions. 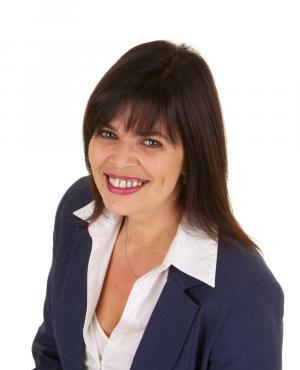 I absolutely recommend Kirsty if you're looking to advance your business and need an objective eye and lateral thinker." Business consulting for owner managed businesses in Milton Keynes, Bedford, Northampton, London, Birmingham and surrounding areas.